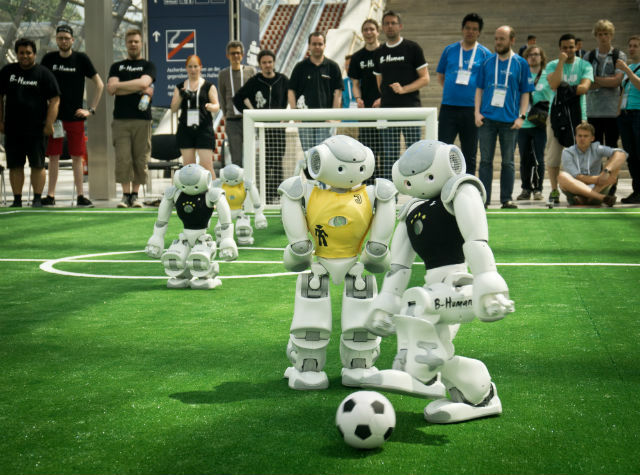 The team supported by TME wins the RoboCup 2016 competition! This year’s finals took place in Leipzig from 30 June to 3 July. 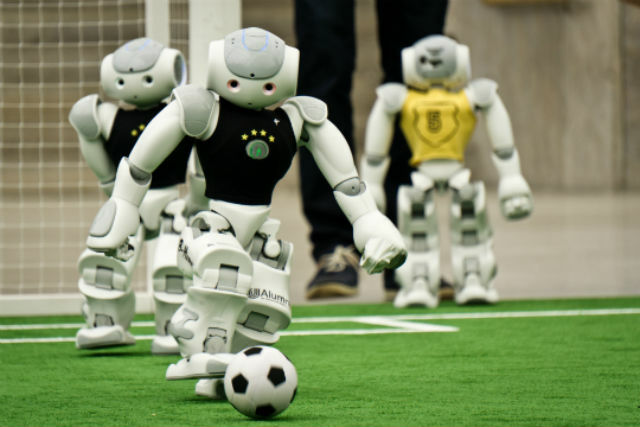 It was the 20th edition of RoboCup, which attracted 35,000 competitors and visitors from more than 40 countries. 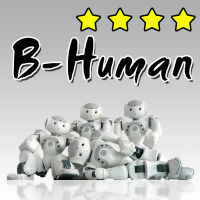 Over 1,200 robots presented their capabilities in the contests. 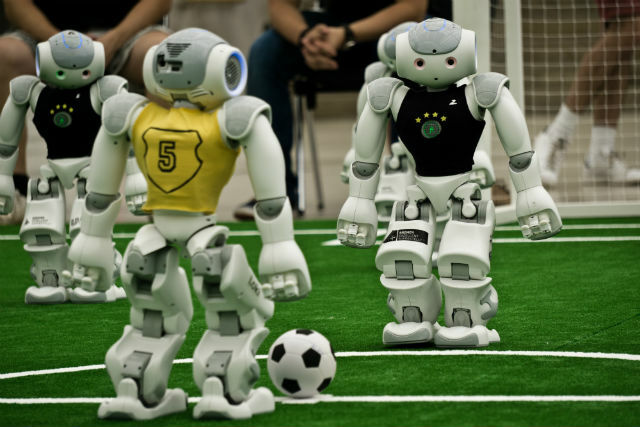 The main event was a series of robot football games. B-Human team, supported by TME, defeated 24 other teams and won the ”Standard Platform” category, which means that they also became world champions!